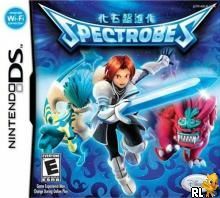 Spectrobes has always been a great game. This sequal isn't that bad either. 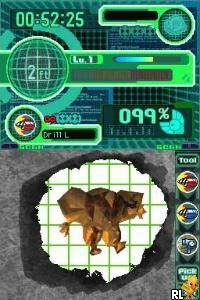 The only bad thing I'd have to say about this game is that it is kind of slow. Of course with the right settings it can be faster, but even with the slowness, It's be a great game. I really recommend playing this even if you'r not a fan. Its actually sort of like pokemon (which is the good part) because you can train your spectrobes to become stronger, evolve, and fight other spectrobes. I havn't encountered any glithes so far so i'm confident you'll enjoy the game as much as I did. Now you can add videos, screenshots, or other images (cover scans, disc scans, etc.) for Spectrobes (U)(XenoPhobia) to Emuparadise. Do it now!